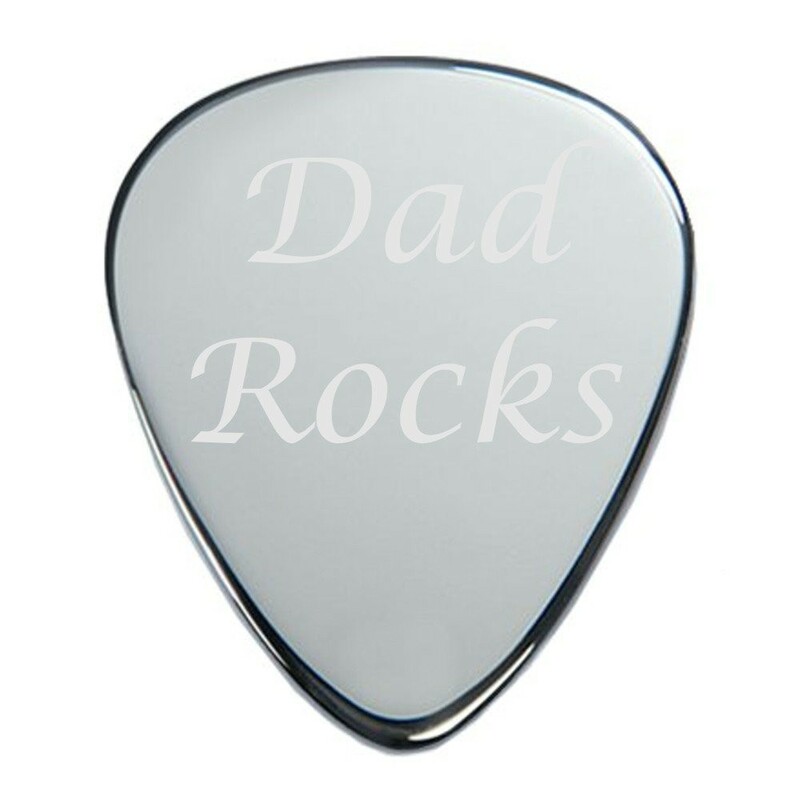 Personalise this unique gift with your own special message or choose from one of our examples such as 'My Dad Rocks', 'Merry Christmas Bro', 'Best Man', 'Groom', 'Usher' or just keep it simple and have a name engraved. A perfect unique gift that noone else will have! 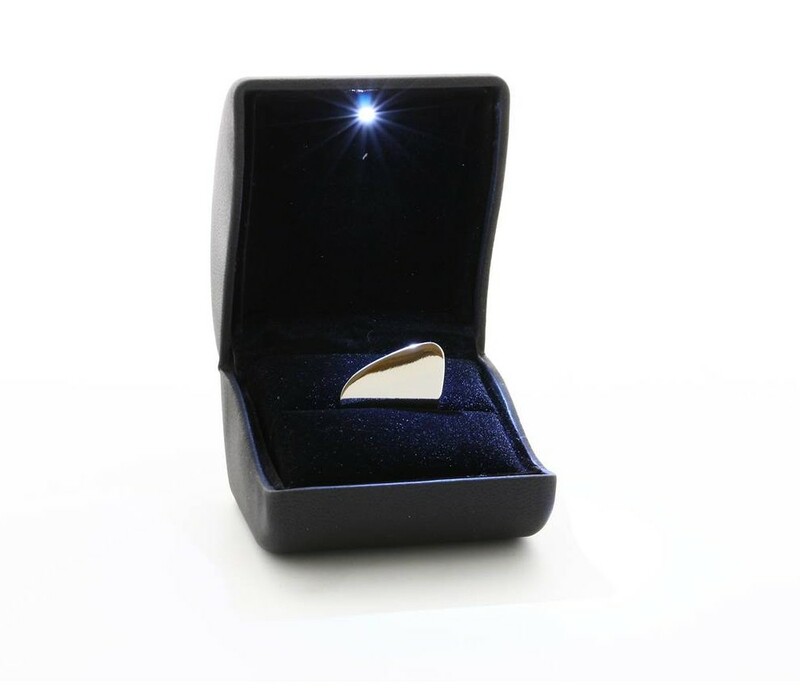 Comes with a FREE A1Personalised branded gift box with a led light so the item glares at you as you open it. Please select your font preference by using the drop down list.